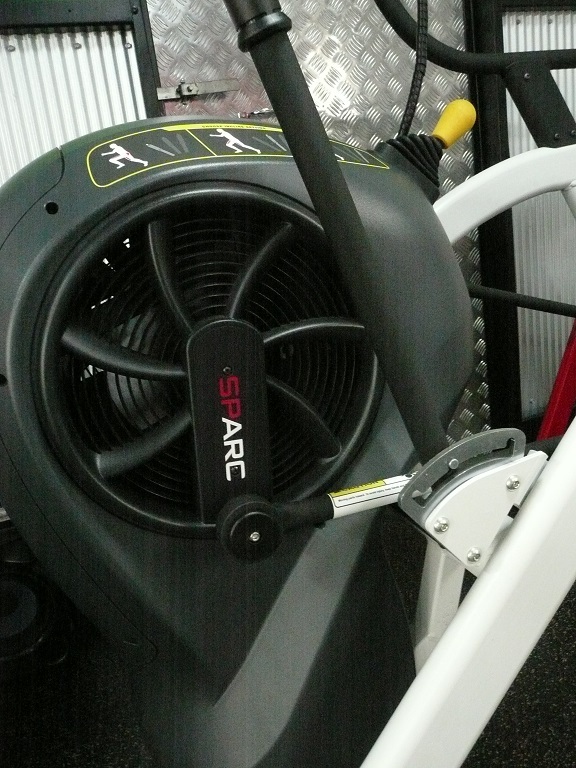 For your information- this Sparc Cybex is located in Brisbane. 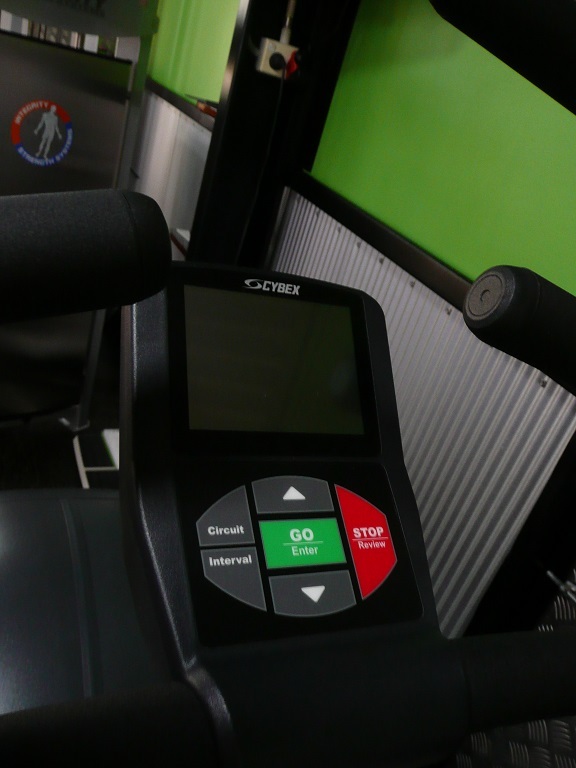 Elliptical SPARC Highlights:• Amp Up Your Training Zones & Group Classes.<br /> Supercharge your functional, suspension and other training zones. Electrify your boot<br /> camp, cross training and other small group classes.• High Performance. Low Stress. 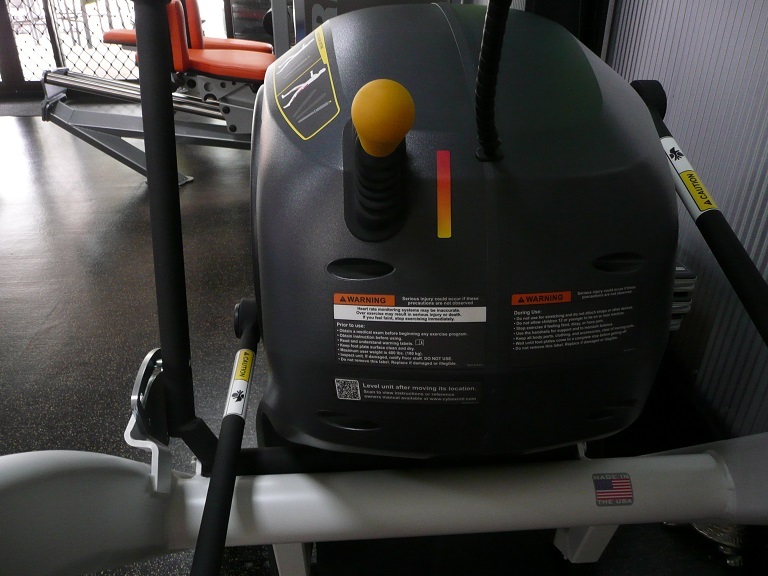 No Impact.<br /> This elliptical is biomechanically engineered to be gentler on joints, encouraging your<br /> members to work harder by minimizing their perceived exertion.• Get On and Go.With its intuitive settings and design, it is exceptionally simple. Simple to<br /> adjust. Simple to use. Simply amazing.<strong>BENEFITS;</strong>RECORD RESULTS<br /> Lose fat.Build muscle. Gain strength. Increase metabolism. Improve power. SPARC does<br /> it all.EXCEPTIONAL ROI<br /> Get more for less. The short burst workouts offer maximal results in minimal time.HIGH INTEREST IN HIIT<br /> According to ACSM’s worldwide survey of fitness trends for 2015, high-intensity<br /> interval training is soaring in popularity.GET ON AND GO<br /> Simple to adjust. Simple to use. 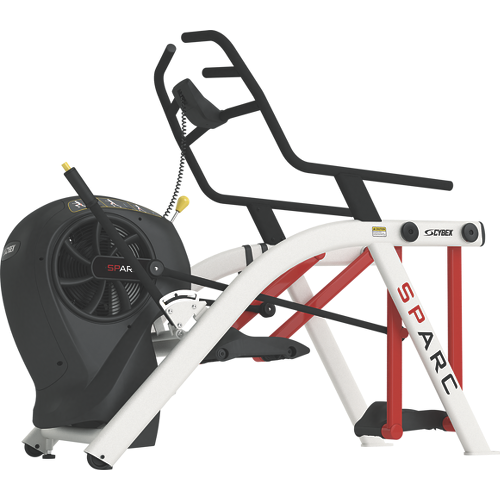 Simply amazing.VERSATILITY<br /> SPARC is the perfect all-around high-intensity training machine for all members.SAFETY<br /> The machine is biomechanically engineered to be gentler on joints, and a superior choice forlongterm health. 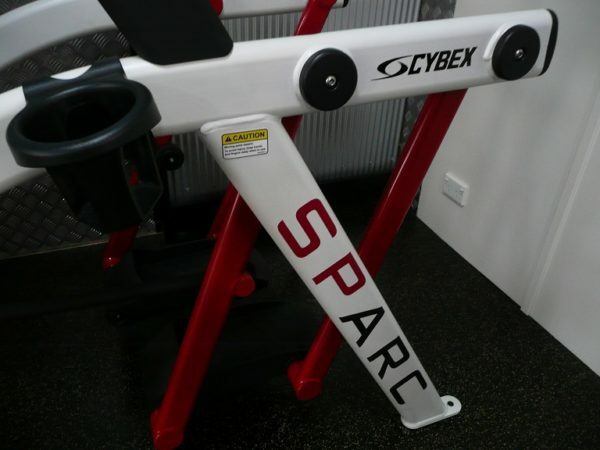 Features:For your information- this Sparc Cybex is located in Brisbane.Cybex SPARC Highlights:• Amp Up Your Training Zones & Group Classes.<br /> Supercharge your functional, suspension and other training zones. Electrify your boot<br /> camp, cross training and other small group classes.• High Performance. Low Stress. No Impact.<br /> SPARC is biomechanically engineered to be gentler on joints, encouraging your<br /> members to work harder by minimizing their perceived exertion.• Get On and Go.With its intuitive settings and design, SPARC is exceptionally simple. Simple to<br /> adjust. Simple to use. Simply amazing.<strong>BENEFITS;</strong>RECORD RESULTS<br /> Lose fat.Build muscle. Gain strength. Increase metabolism. Improve power. SPARC does<br /> it all.EXCEPTIONAL ROI<br /> Get more for less. SPARC’s short burst workouts offer maximal results in minimal time.HIGH INTEREST IN HIIT<br /> According to ACSM’s worldwide survey of fitness trends for 2015, high-intensity<br /> interval training is soaring in popularity.GET ON AND GO<br /> Simple to adjust. Simple to use. Simply amazing.VERSATILITY<br /> SPARC is the perfect all-around high-intensity training machine for all members.SAFETY<br /> SPARC is biomechanically engineered to be gentler on joints, and a superior choice forlongterm health. Buy Cybex Sparc Elliptical Cross-Trainer online. 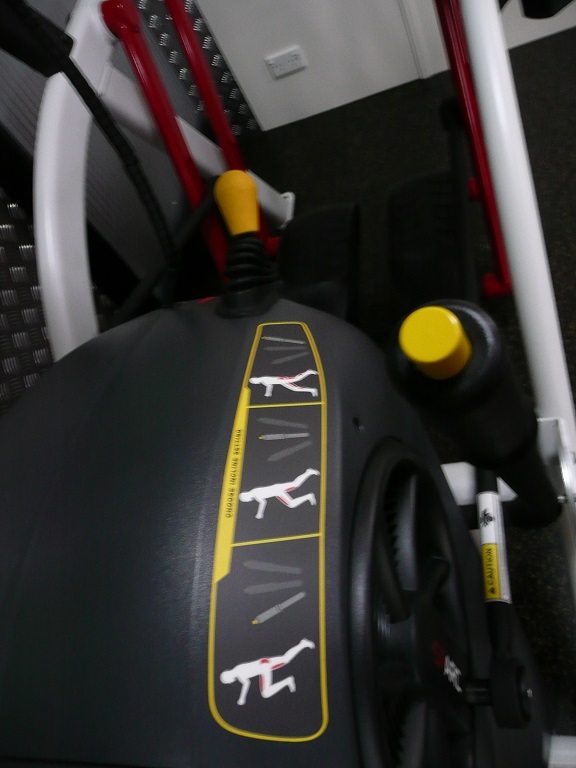 If you are interested in the Cybex Sparc Elliptical Cross-Trainer for sale, feel free to enquire above.